The largest carrier that also boasts the best network coverage in the U.S. has some interesting offers on the Google Pixel and Pixel XL phones this coming Black Friday 2016. Launched just last month, the Google Pixel and Pixel XL have reportedly accounted for more than 7.5% of all Verizon Wireless activations, meaning that the handset is indeed popular. But Verizon wants to make it even more popular with this exciting Black Friday 2016 offer. 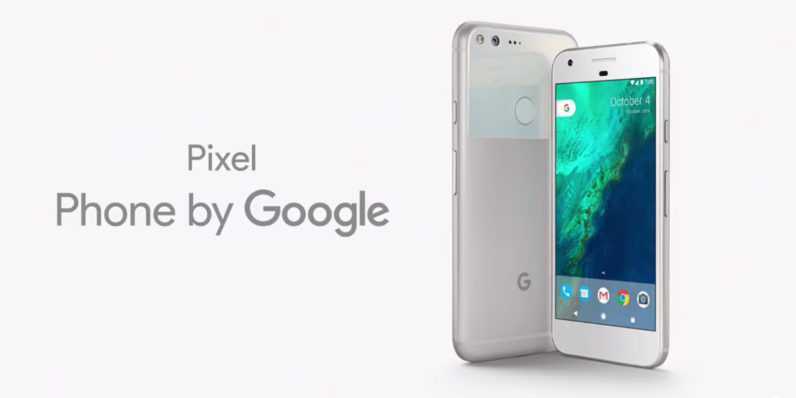 Starting November 24 all through to November 25, all those who don’t mind being locked into a 2-year contract with Verizon can get their hands on a new Google Pixel and Pixel XL handset at a low price of just $10 per month. This will give you access to the base model of 32GB, but if you feel like this storage option is not enough for you, the high-end 128GB variants are available for an extra $5 per month. What does this mean for potential Google Pixel and Pixel XL buyers? It means that Verizon wants to sell you the most sought-after phones for a mere $240 for the base model and the high-end model will set you back $360 after two years. This is huge considering that the smaller Google Pixel is valued at $649 for the base model and $749 for the high-end model while the larger Pixel XL needs $769 for the 32GB variant and $869 for the 128GB model. But as usual with such sweet deals from carriers, there is a lot of details you need to get right before you get into this deal. For starters, you need to get the Google Pixel and Pixel XL on a standard plan. Two to three months into the ownership of the Pixel phones, Verizon Wireless will start coming in with monthly bill credits applicable to your account so as to make up for the discount. This means that buying a $240 Google Pixel or Pixel XL (32GB) on a standard payment plan will leave you with $409 to take care of in a period of 24 months. The line in question must also be kept alive for the full 24-month period in order to get the full discount. The deal can be accessed both in-store and online, meaning you can get your Google Pixel and Pixel XL phone while resting on your couch. Verizon Wireless is also offering more deals for those who are not into the Google Pixel and Pixel XL craze but still prefer Android to other platforms. For any phone priced at $400 and above, Verizon will take $200 off, but you have to activate the device with a new Verizon line. This deal will start on November 24 and stretch towards November 27.